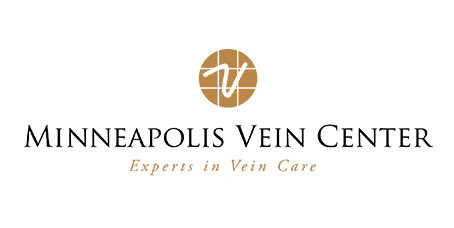 Ultrasound-guided sclerotherapy is an effective and safe procedure that removes diseased veins that may have formerly required surgical removal. Physicians use ultrasound to guide them when injecting a problematic vein deep under the surface of the skin. Ultrasound is sometimes necessary to locate such hidden veins, which can then be treated with a fine needle. Patients who have received sclerotherapy report little discomfort. Some experience a slight burning sensation immediately after the injection, but this disappears within a few seconds. Patients can expect to return to normal activities the same day, since we do encourage walking immediately following the procedure. Strenuous activity, prolonged periods of standing and lifting more than 15 pounds are to be avoided for the first two weeks after the procedure.